Brown Dust follows the story of the warrior son of a fallen warlord, who is intent on getting revenge on his enemies, for the death of his father. If you enjoy turned based, strategy games and love the premise of playing a young warrior who is intent on avenging his dead father, you’ll love playing Brown Dust. The game features unique anime style graphics. 2. Armies of vicious mercenaries. In order to kill the warlords who murdered your father you’ll need to build a powerful army full of ruthless, blood thirsty mercenaries. Brown Dust currently boasts over 300 different types of mercenaries. Each of which have different skills to offer. So it pays to collect as many different types of mercenaries as possible. 3. A vast variety of strategies. Each time you enter into a new battle you’ll be able to select a formation type for your army and will be able to decide how your army should attack your energy. As an example, you’ll have the option of splitting your army to attack your enemy’s from multiple sides. If you’re looking for a challenge, take on one of Brown Dust’s world bosses, to unlock incredible rewards. In order to beat such a formidable opponent, you’ll need to band together with other real life players, in order to fight a world boss together. As one individual player doesn’t have the strength needed to beat a world boss, on their own. While you’ll work with other players as a team, in order beat Brown Dust’s bosses, you’ll also be able to compete against other players in fast paced, thrilling PVP battles. Each of your PVP wins, will help your chosen guild to grow more powerful. So it’s well worth joining a guild which has plenty of active members, who win PVP battles on a daily basis. As the more successful and powerful your guild becomes, the better rewards you’ll receive. As Brown Dust features a story mode, you’ll be able to play through a multitude of different episodes. Each of which will help you learn a bit more about your character’s background and family. 8. 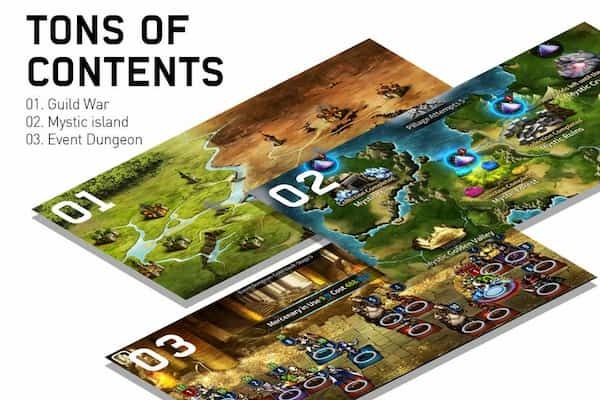 A campaign mode which offers more than 1,200 unique stages. 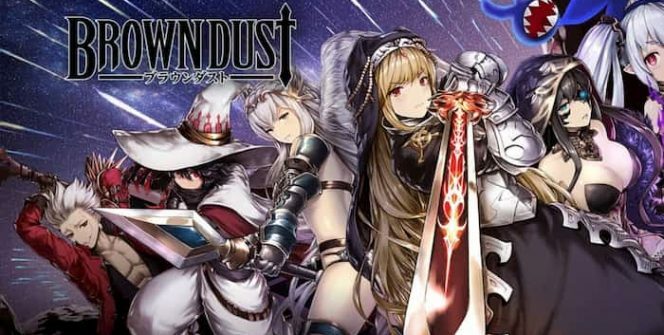 Brown Dust’s campaign mode boasts over 1,200 stages, so even if you play Brown Dust all day long, you won’t have to worry about running out of new stages to tackle. It’s well worth collecting as many rare runes as possible, as you’ll be able to use your runes in order to upgrade your mercenary’s skills. If you’re looking for a new fresh, challenge, it’s well worth exploring the game’s evil castle, where you’ll be able to collect a wide variety of rewards such as ancient coins. 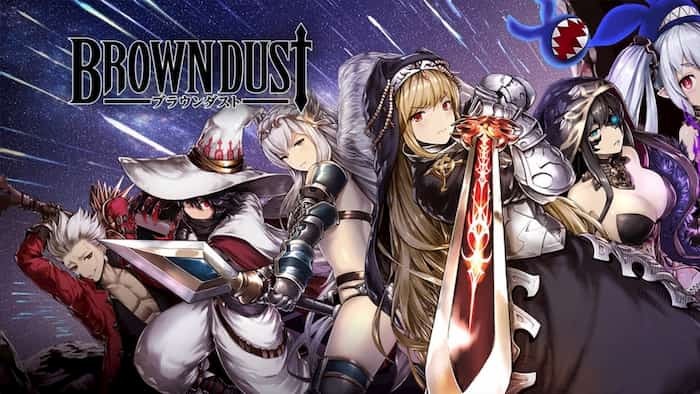 So if you keen to help your player build a powerful army of mercenaries in order to avenge their father’s death and enjoy playing games that feature a multitude of different game modes, do yourself a favor and download Brown Dust on PC. Sometimes when playing Brown Dust, bluestacks ask you fee to pay but gives you option to download some apps. Every time it asks you just select “Install apps” and continue using it free. I hope you enjoyed this article, please rate and share. If you have problems running Brown Dust on your desktop or any other issues, leave a comment below.